Bring the ocean into your home with a sea shell design for your cabinets. The large knob is available in Antique Brass, Antique Copper, Antique Gold, Antique Nickel, Antique Silver, Gunmetal, Oil-Rubbed Bronze, Polished Gold, Polished Nickel, Polished Silver, Satin Nickel and Vintage Pewter finishes. Mounting hardware is included. 100% lead free pewter. Handcrafted in the USA. Vicenza's Italian pasta design is great for the chef. The small hook is available in Antique Brass, Antique Copper, Antique Gold, Antique Nickel, Antique Silver, Gunmetal, Oil-Rubbed Bronze, Polished Gold, Polished Nickel, Polished Silver, Satin Nickel and Vintage Pewter finishes. Mounting hardware is included. 100% lead free pewter. Handcrafted in the USA. The charming design of the Cappuccino Cup will fit in your kitchen or on a hutch. The large knob is available in Antique Brass, Antique Copper, Antique Gold, Antique Nickel, Antique Silver, Gunmetal, Oil-Rubbed Bronze, Polished Gold, Polished Nickel, Polished Silver, Satin Nickel and Vintage Pewter finishes. Mounting hardware is included. 100% lead free pewter. Handcrafted in the USA. The charming design of the Cappuccino Cup will fit in your kitchen or on a hutch. The hook is available in Antique Brass, Antique Copper, Antique Gold, Antique Nickel, Antique Silver, Gunmetal, Oil-Rubbed Bronze, Polished Gold, Polished Nickel, Polished Silver, Satin Nickel and Vintage Pewter finishes. Mounting hardware is included. 100% lead free pewter. Handcrafted in the USA. Vicenza's Italian pasta design is great for the chef. 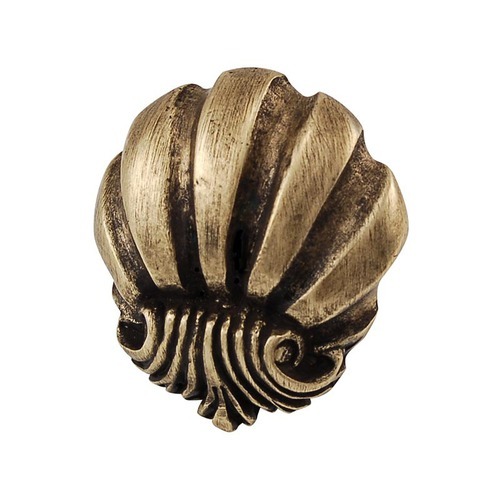 The large knob is available in Antique Brass, Antique Copper, Antique Gold, Antique Nickel, Antique Silver, Gunmetal, Oil-Rubbed Bronze, Polished Gold, Polished Nickel, Polished Silver, Satin Nickel and Vintage Pewter finishes. Mounting hardware is included. 100% lead free pewter. Handcrafted in the USA.